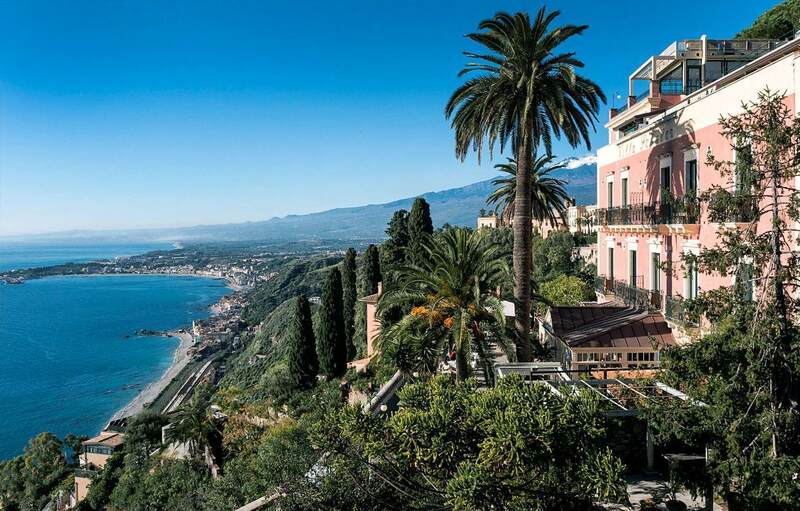 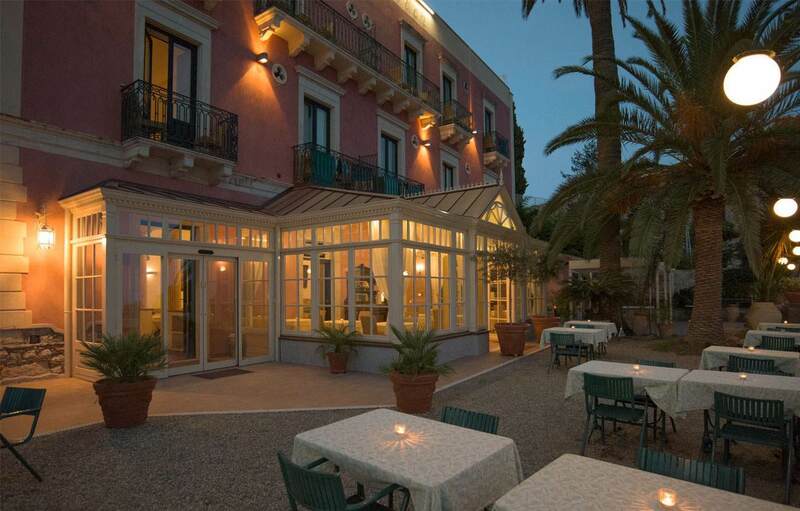 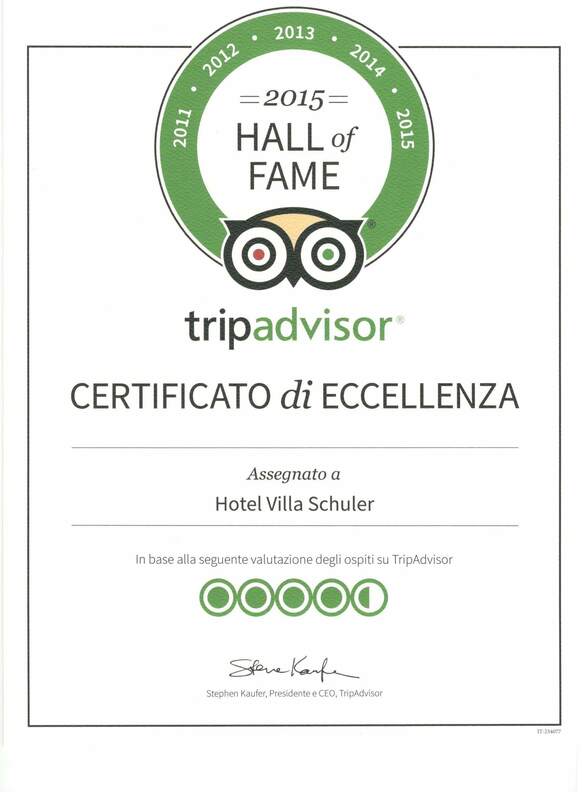 Carefully restored Hotel Villa Schuler in Taormina offers elegant atmospheres and a personalized hospitality that puts the guest at the center of all attention in order to really make you feel at home. 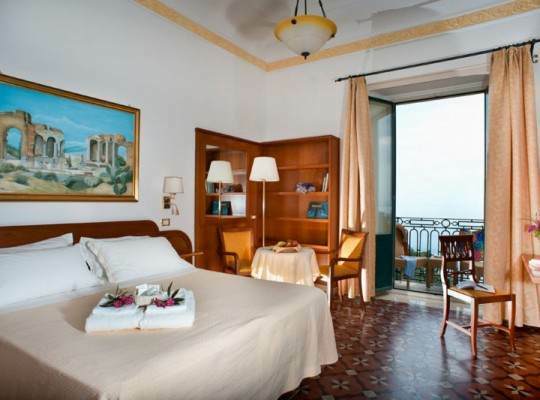 Very attractive spaces and rooms featuring state-of-the-art amenities assure an unforgettable experience. 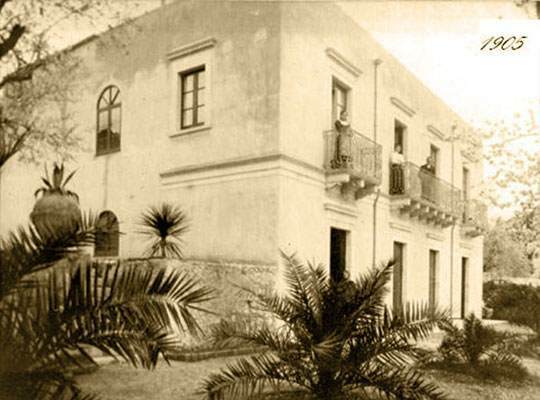 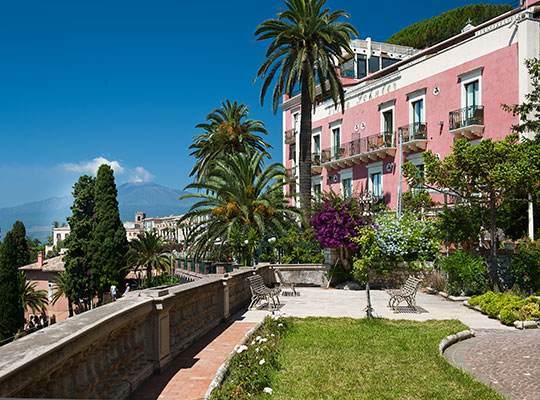 Easily accessible by car and with garage and valet parking service: a real rarity in the historic center of Taormina. 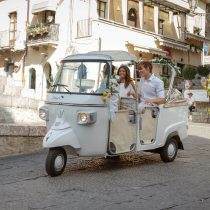 Come to Sicily from all major European and international airports! 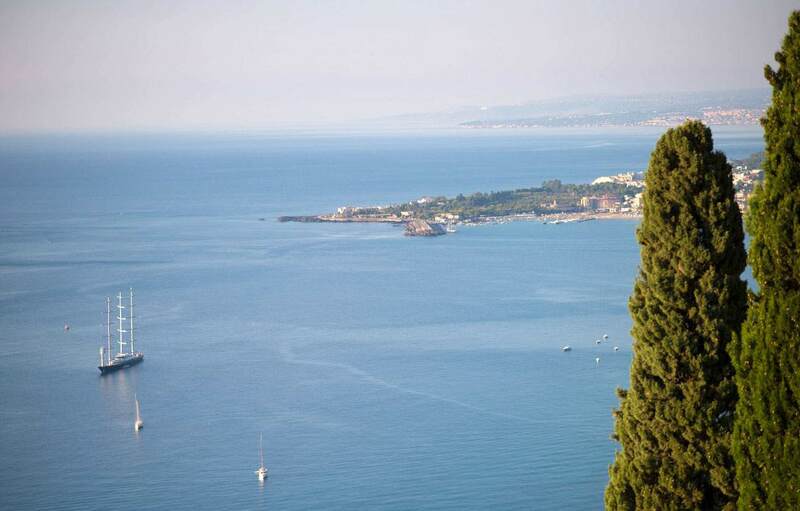 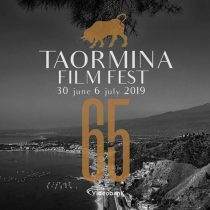 Book your flight and discover the wonders of Taormina and our region!